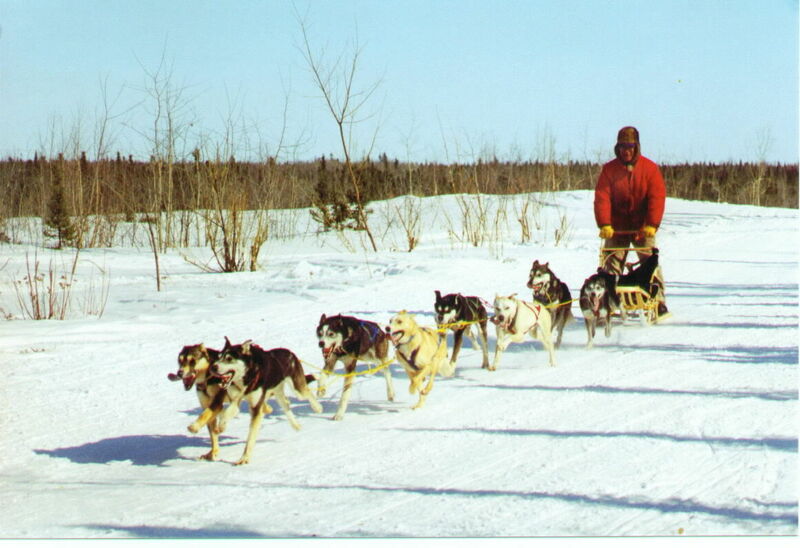 It is well known that the Alaska husky originated from coastal and interior regions of the state, but what is not so well acknowledged is that sled dog racing did too. 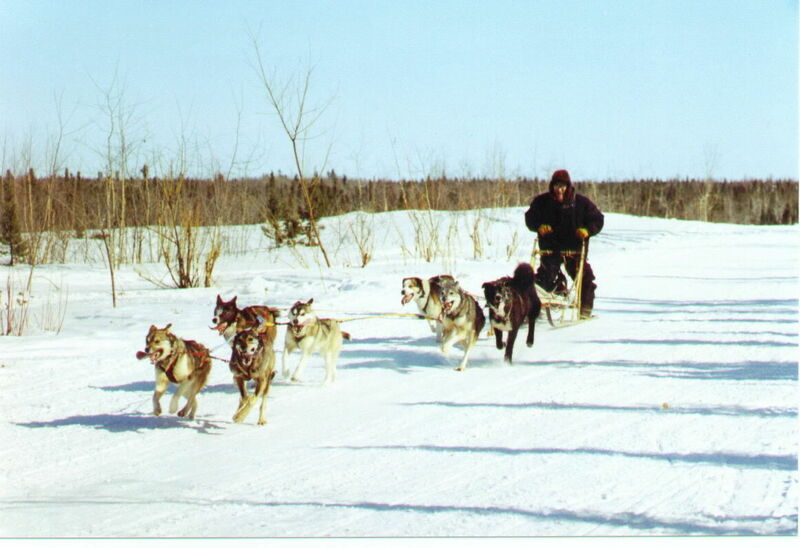 With the development of sleds, Native people living totally off the land used dogs that pulled sleds to hunt, trap, fish, and race. 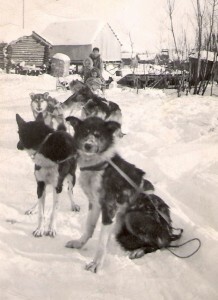 Sled dogs were crucial in moving heavily loaded boats upstream in the summer, in dragging supplies on snow in the winter as people traveled from place to place, and for checking trap lines. 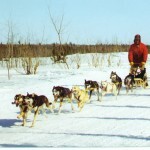 Prior to the 1950s, every Athabascan Indian family living a nomadic lifestyle in the Koyukuk River area had sled dogs. Villages were established only when Alaska became a state and children were required by law to have a formal education in schools. Prior to the establishment of villages, families living remotely would gather at Christmas time for up to two weeks to visit with each other and race their best dogs. There are stories about small teams racing 20-mile heats. 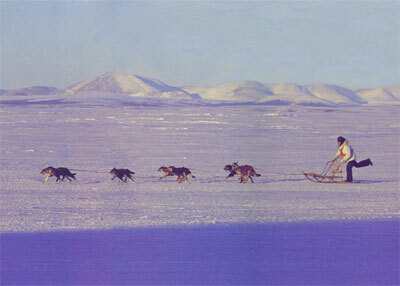 From the 1950s until the early 1970s, villages held races throughout the winter. 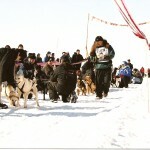 In addition to a village New Year race and small races held over the winter and into early spring, people from villages and surrounding areas would pool their best dogs and drive them to the village of Hughes for a championship race. 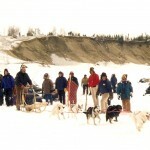 This would be the last sled dog race of the season. 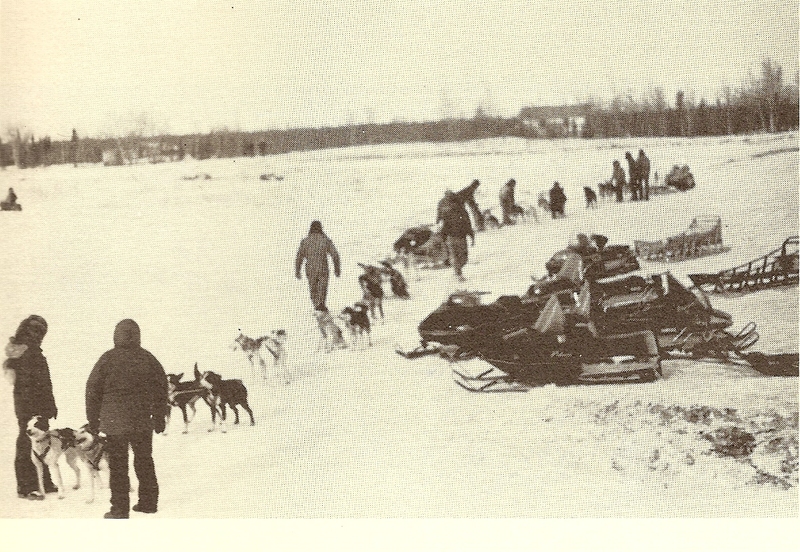 Thought to be the most significant event that changed the history of sprint racing for the Koyukuk River area dog drivers, Raymond Paul of Galena, the 1955 winner of the Fur Rendezvous World Championship Sled Dog Race, traveled to Hughes to race. He came in fourth. 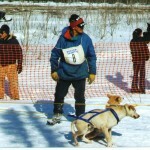 This race was the first time the Koyukuk River region dogs had competed against the best sled dogs of the world, and they proved to be better. In 1956, Jimmy Huntington with dogs from Huslia won the Fur Rendezvous. 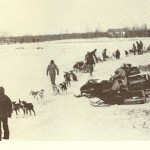 For decades to come, the Koyukuk River area dog drivers were tough competitors in the world championship sprint and long-distance races held throughout Alaska. 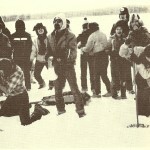 In the late 1970s, village sled dog racing association president Alfred Attla of Hughes, Warner Vent of Huslia, and Beatus Moses of Allakaket had the idea to hold a single larger spring carnival that would rotate in location amongst the three villages, instead of each village having its own. 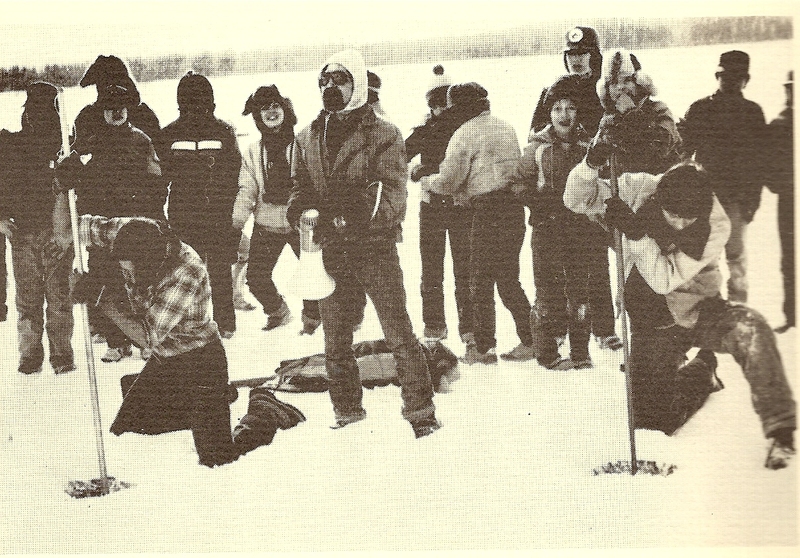 The carnival, which would include snowshoe racing, ice-picking contests, and a 3-day sprint race, approximately 20 miles each day, was called the Koyukuk River Championship. Alfred Attla said having one carnival would decrease travel for the Elders of the many surrounding villages eager to watch the best dogs of the region race. The championship race became popular and locally known as the KRC. 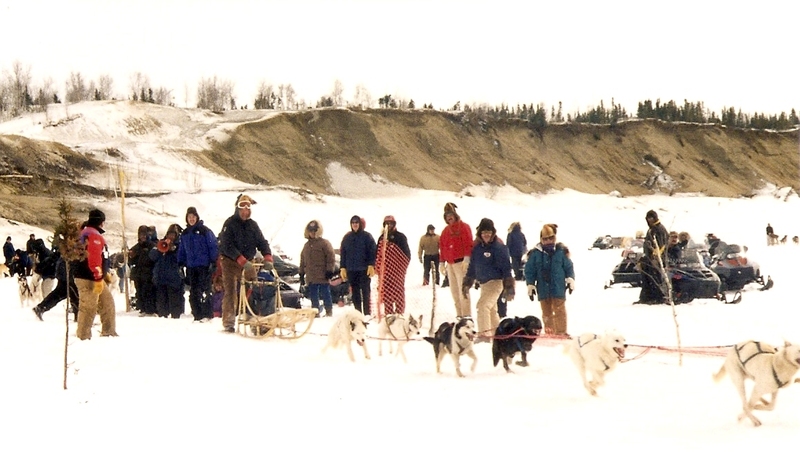 Since the first one in 1980, the KRC has been held every April, and dog drivers from all over Interior Alaska and beyond come to compete. 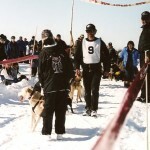 Because of increases in the expense of travel and lodging for a dog team and driver but no increase in the purse, the race was reduced in 1997 to two days instead of three. 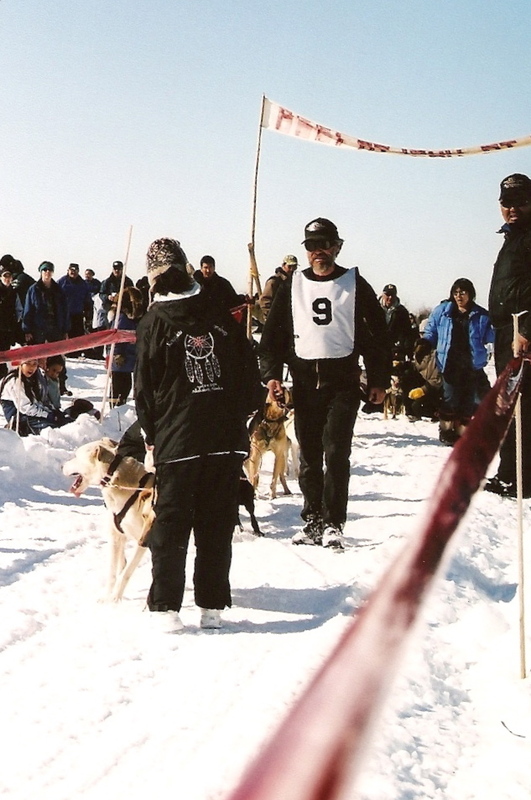 Today the KRC is a much-anticipated sled dog racing event, and continues to be a special traditional spring gathering for the people of the region. The KRC is also a way for the Koyukuk River area sprint racers to gauge the championship quality of their teams. 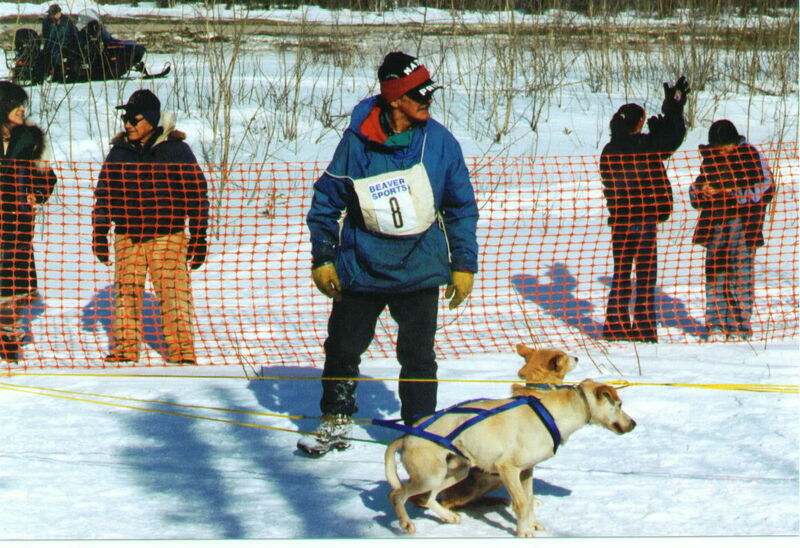 As for other sprint races in the Interior and on the western coast of the state, most are held at various times during the winter and spring, though not as many as in previous times. 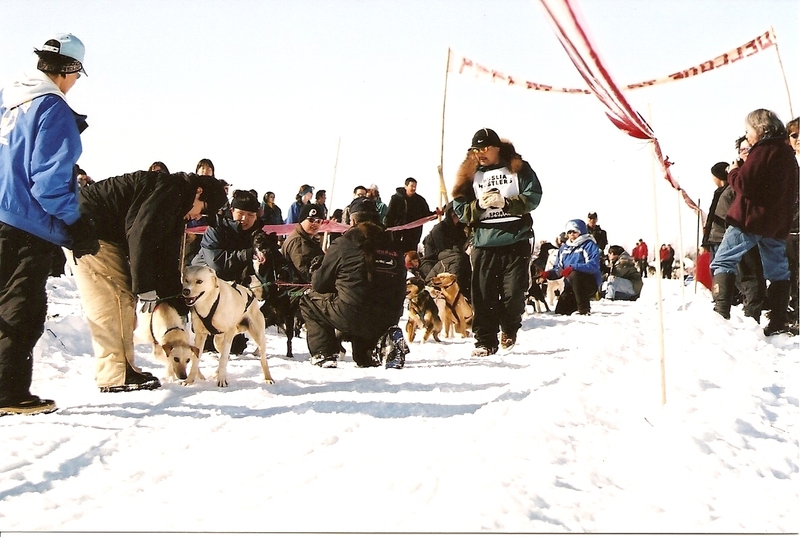 Villages sprint races are still being held in Galena, Ruby, Nulato, Tanana, Ft. Yukon, Minto, Tanacross, Noorvik, and Kotzebue.